Some beauty products are hit or miss items. 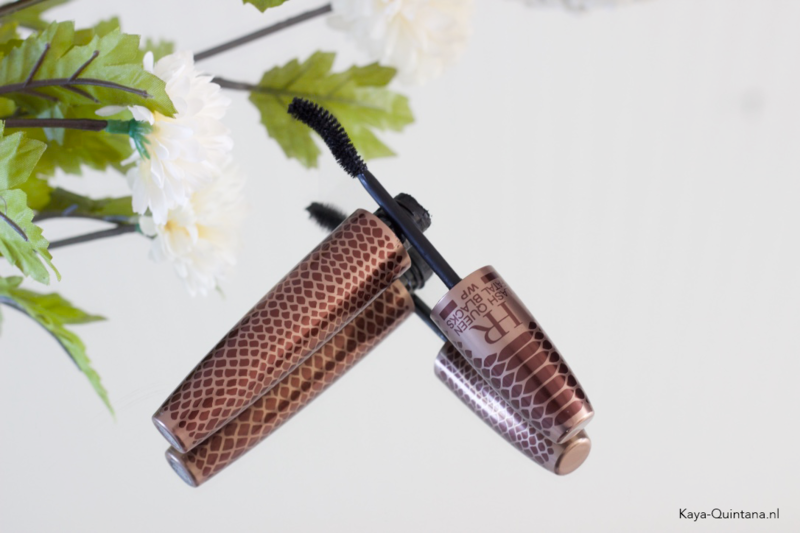 Well, I’m afraid the Lash queen fatal mascara by Helena Rubenstein is a big miss for me. 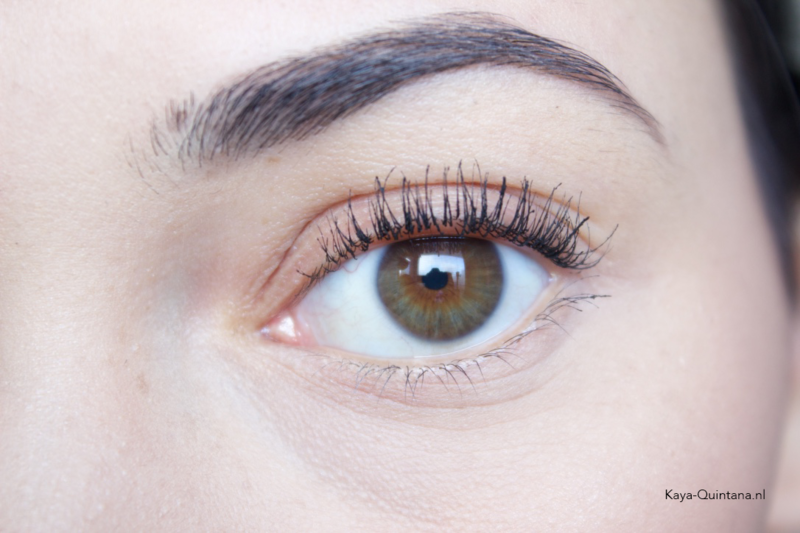 It was highly recommended by one of my colleagues, who has brilliant lashes. I trust her opinion because she knows a lot about beauty products. So I went out and bought this mascara hoping it would add some much needed volume to my thin lashes. This mascara cost me about €33,- at Ici Paris or Wehkamp.nl. But after trying it out for a while now, I can’t say I love it and here is why. Although the packaging is beautiful, the formula just doesn’t do it for me. The formula isn’t too liquid and it isn’t too dry. 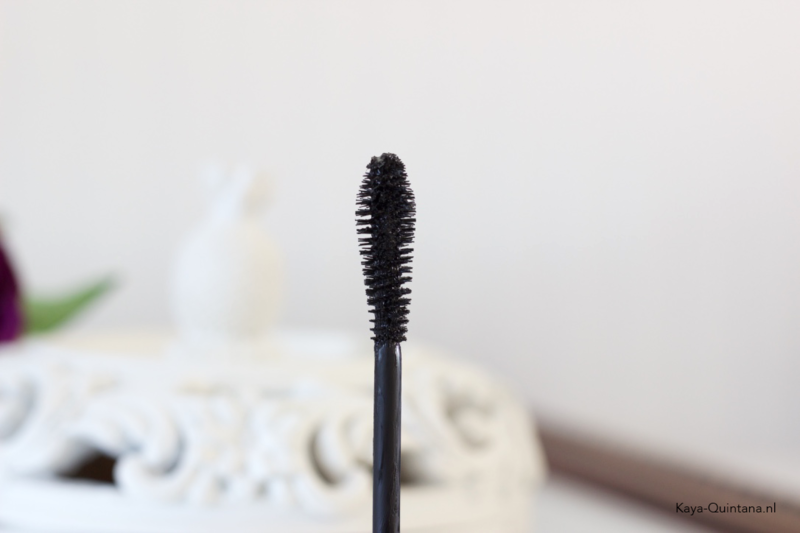 It seemed perfect at first, but it doesn’t do anything for my lashes. 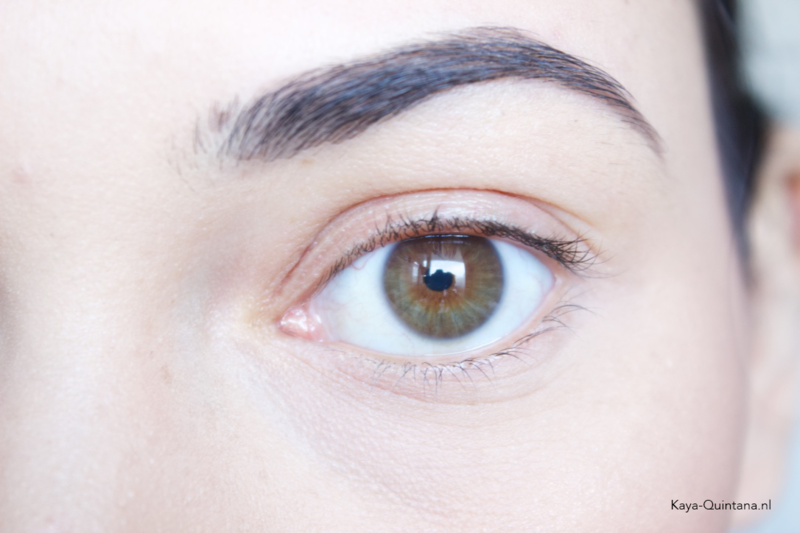 My lashes are straight, thin and short. They need a lot of hold and a sturdy mascara to hold them up. 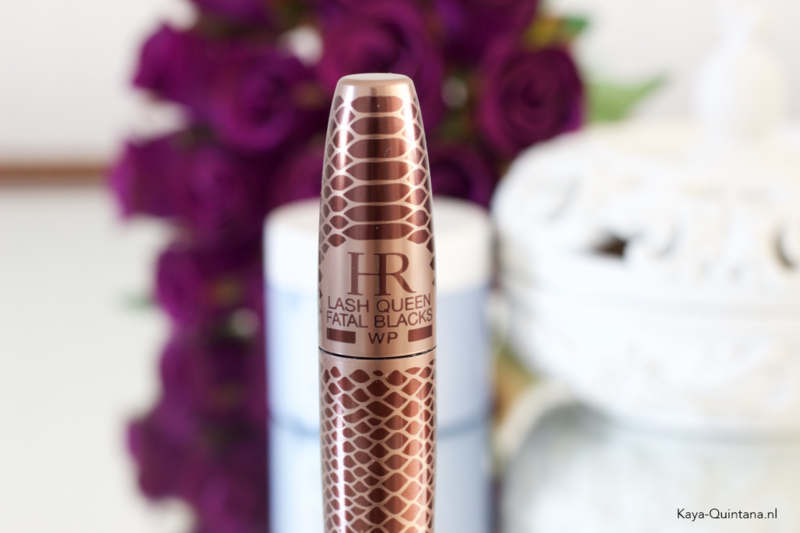 They basically need everything that Helena Rubinstein promises will happen with the Lash queen fatal mascara. I think it’s also because the very nice shaped brush isn’t working for me. 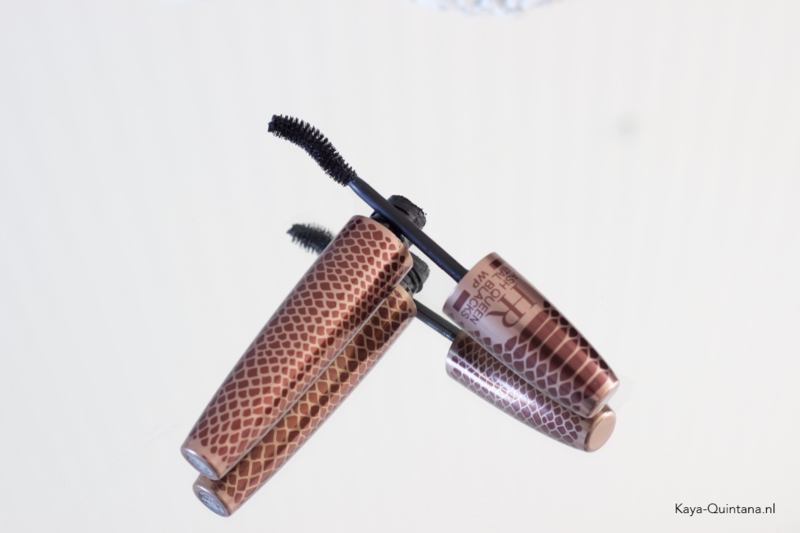 The shape itself is nice and it could make applying the mascara easier. 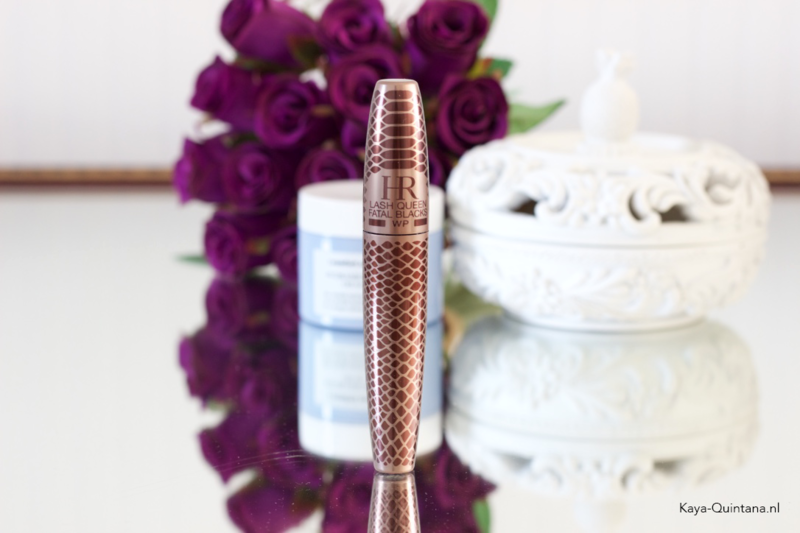 But the bristles on the brush from the Lash queen fatal mascara by Helena Rubenstein are too far apart. It takes me too long to get a hold of all my lashes. Simply because the bristles don’t seem to catch them in one sweep. It takes me about five layers to get decent looking lashes. And that means I get them a bit more elongated, but no volume or curl as the brand promises. The hold isn’t that good either even though it’s the waterproof version. My lashes start out looking okay in the morning, but start to lower during the day. I really love it when my lashes are actually visible and it’s such a shame the Lash queen fatal mascara can’t do that for me. It’s needless to say I won’t be buying this mascara again. 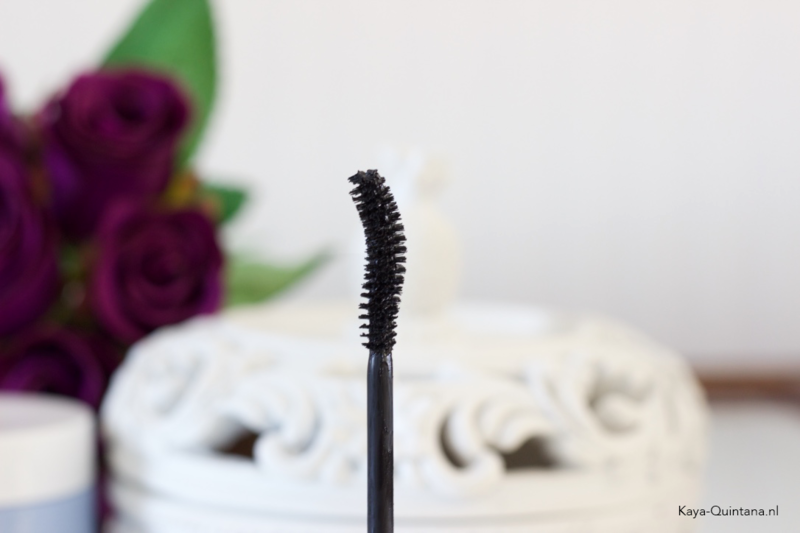 I really tried everything including using it over other mascara’s. Unfortunately I do not see anything special happening to my lashes. I do have to say that if you have thicker and longer lashes it would probably work better for you. 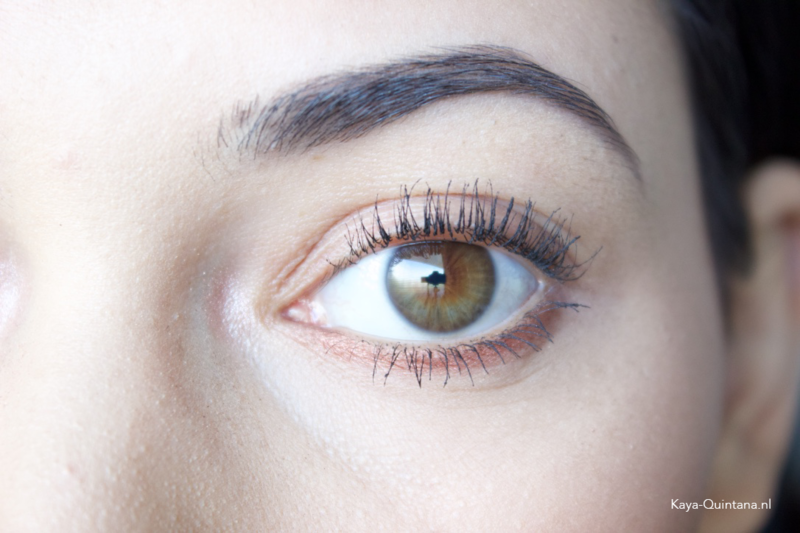 My colleague for instance has pretty thick lashes herself and the Lash queen fatal mascara by Helena Rubenstein makes them look even better. 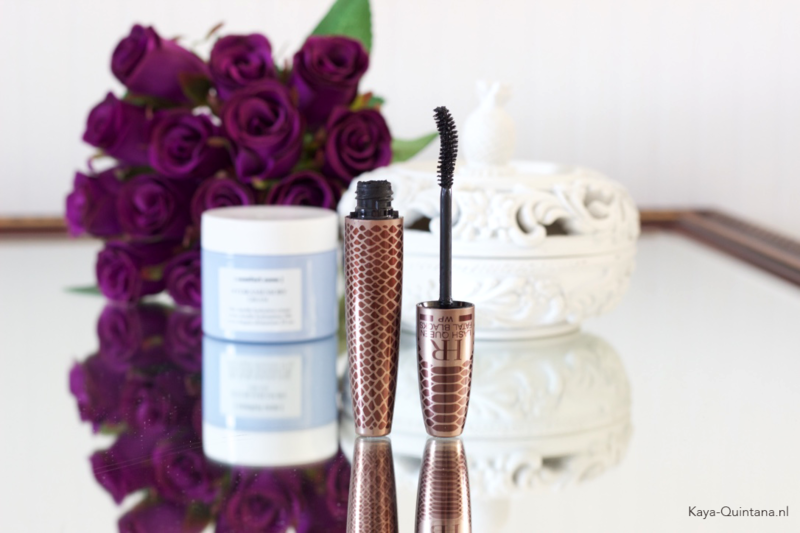 Have you tried this mascara and did you get enough volume with it? P.S. Read all my beauty reviews for more tips and tricks.